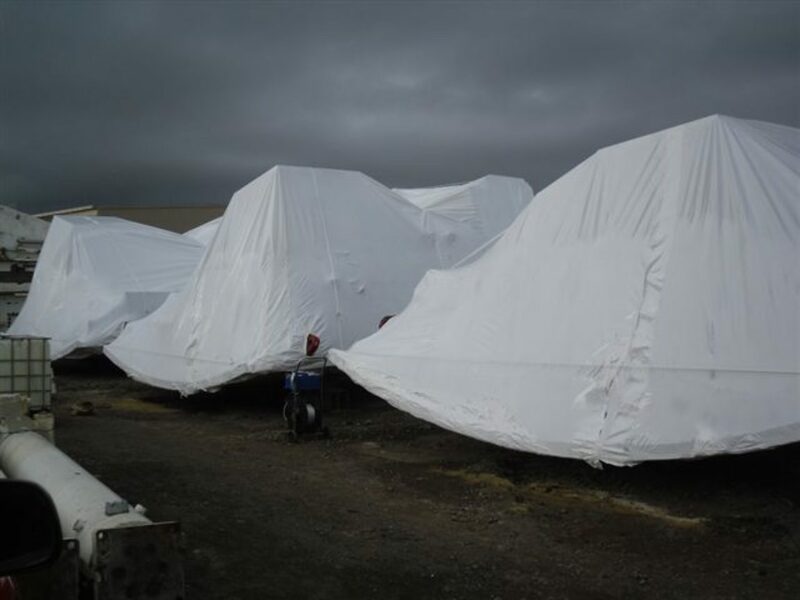 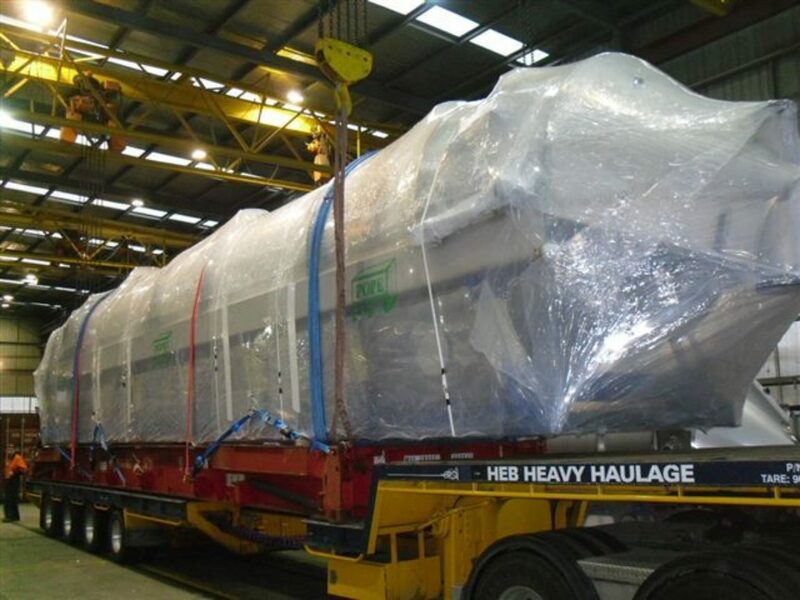 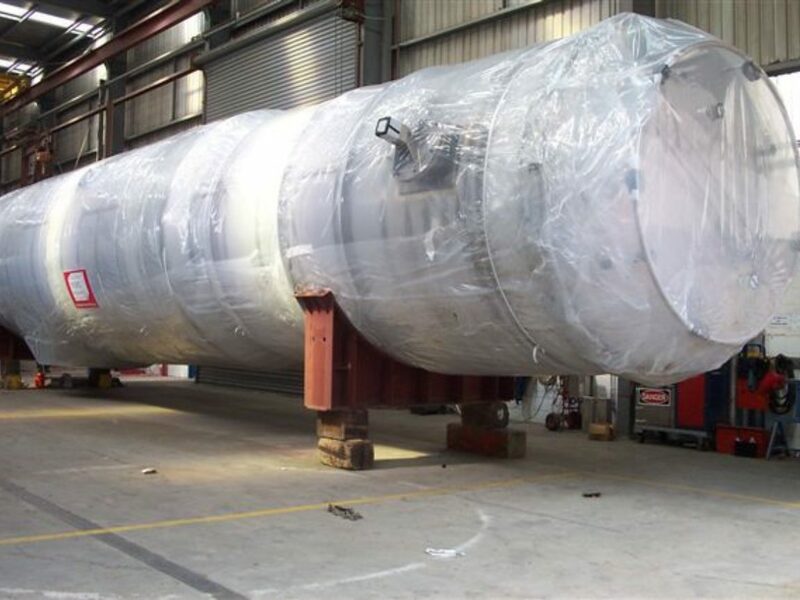 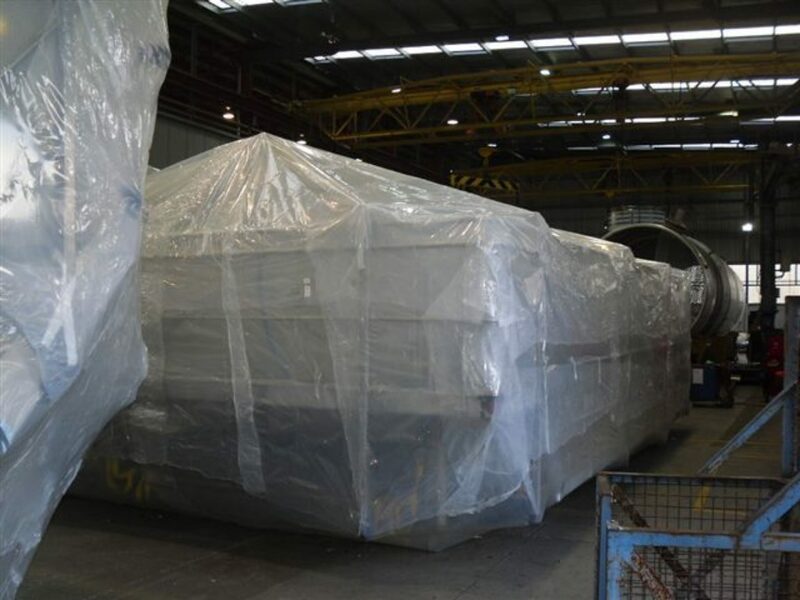 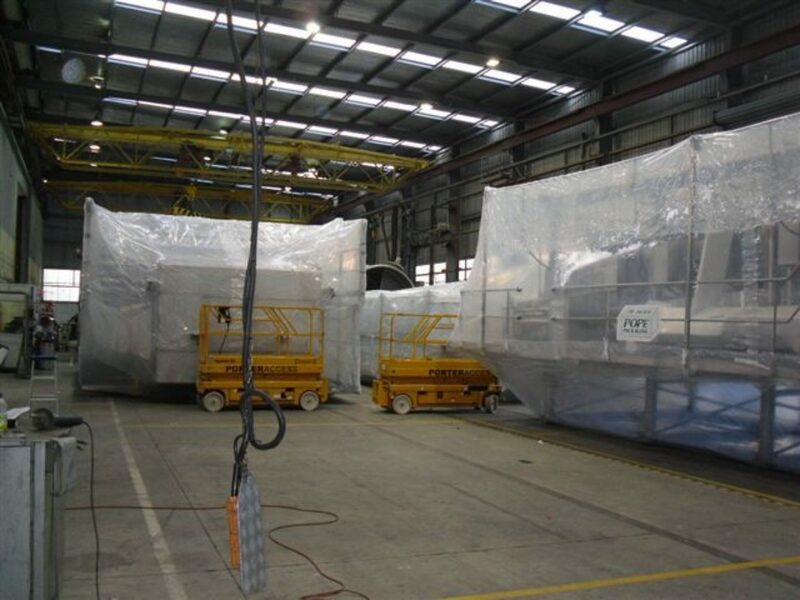 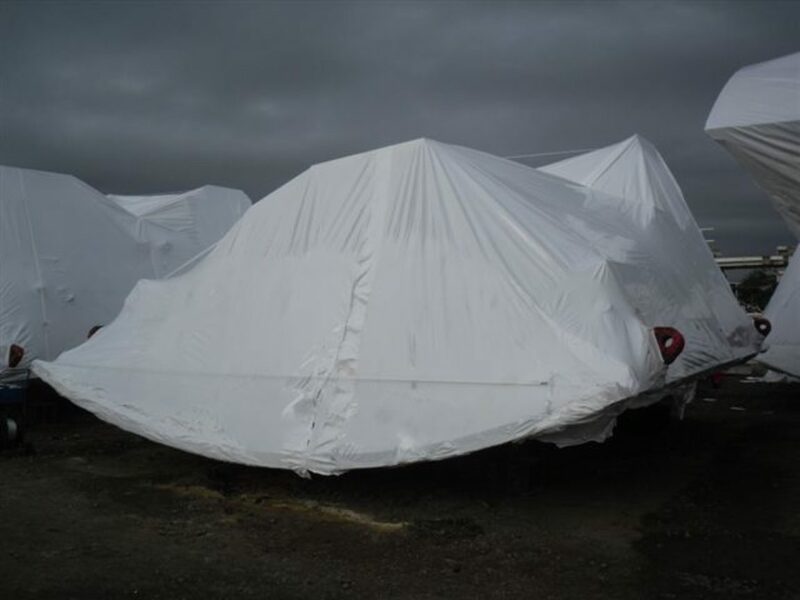 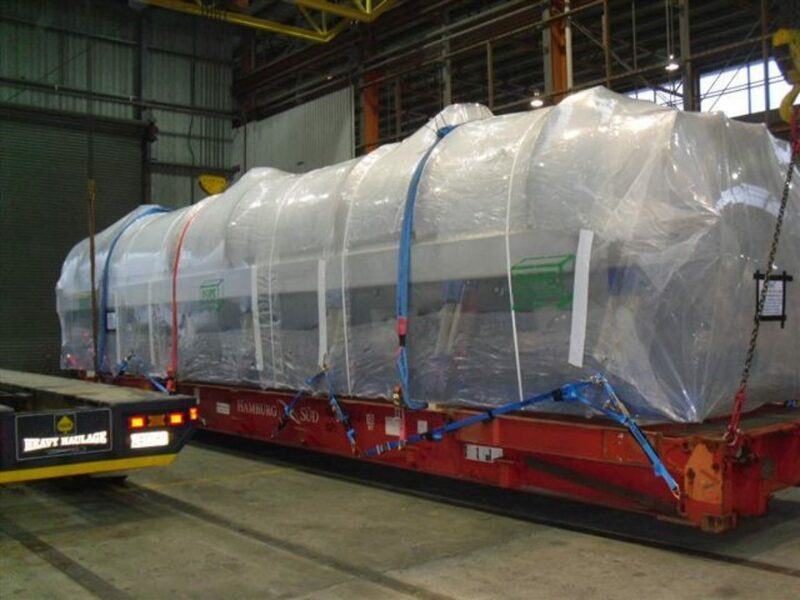 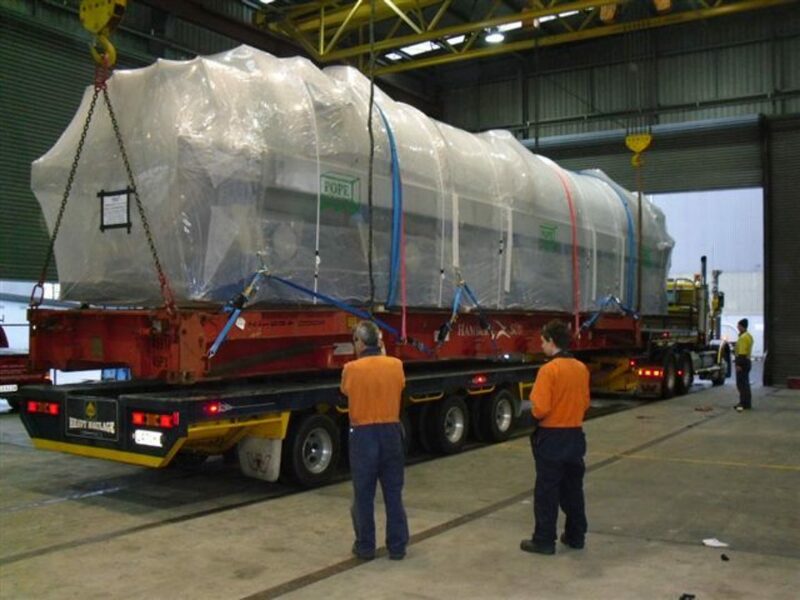 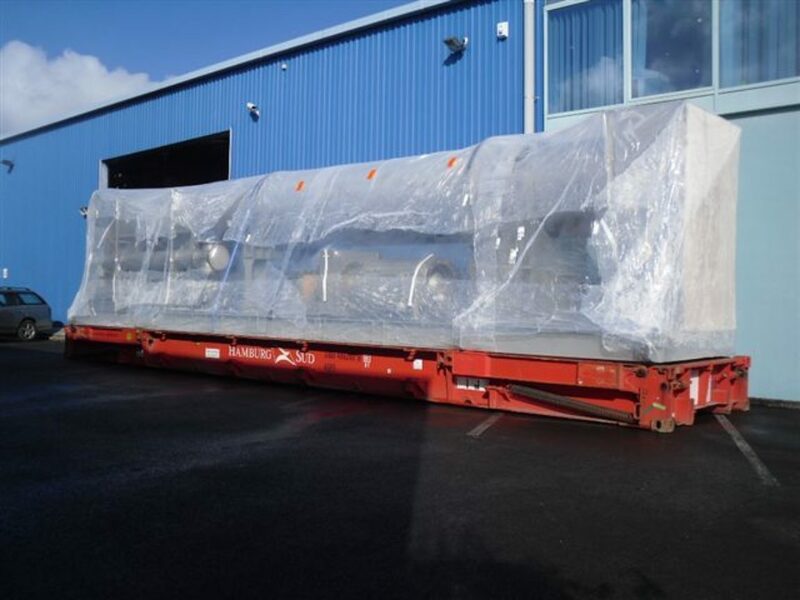 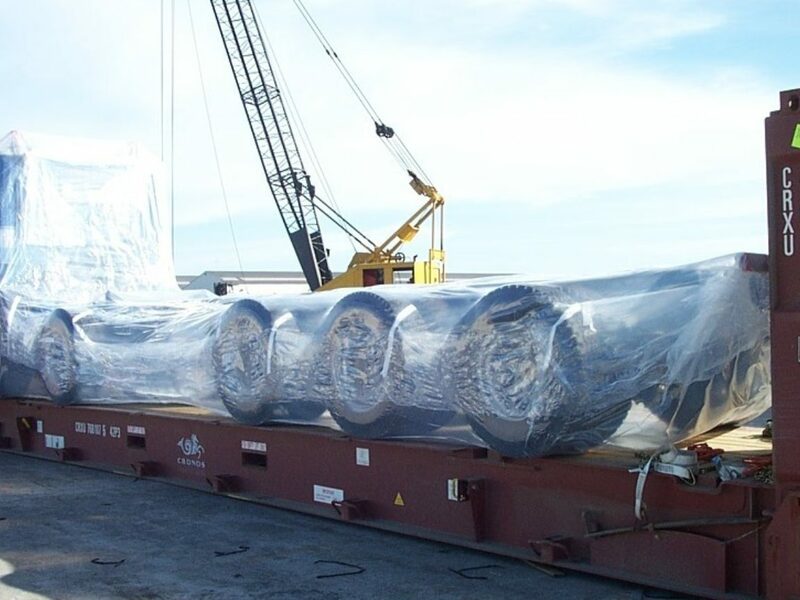 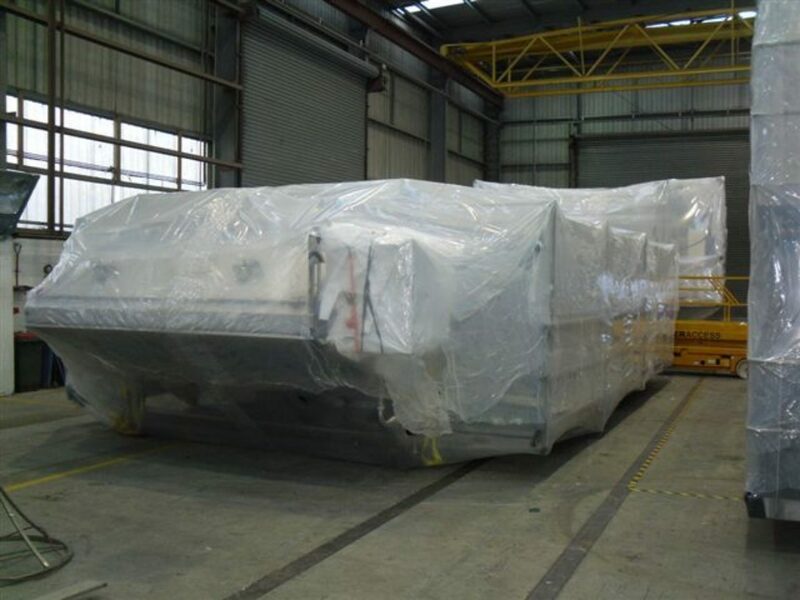 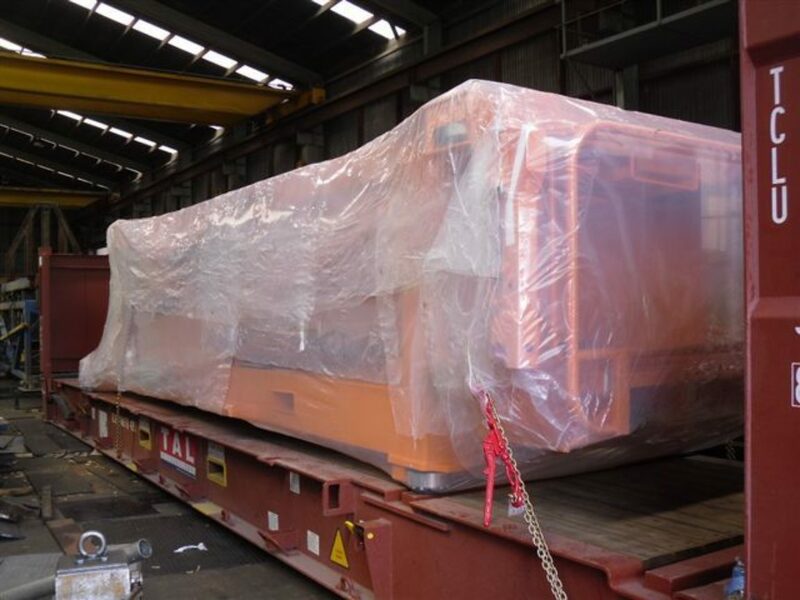 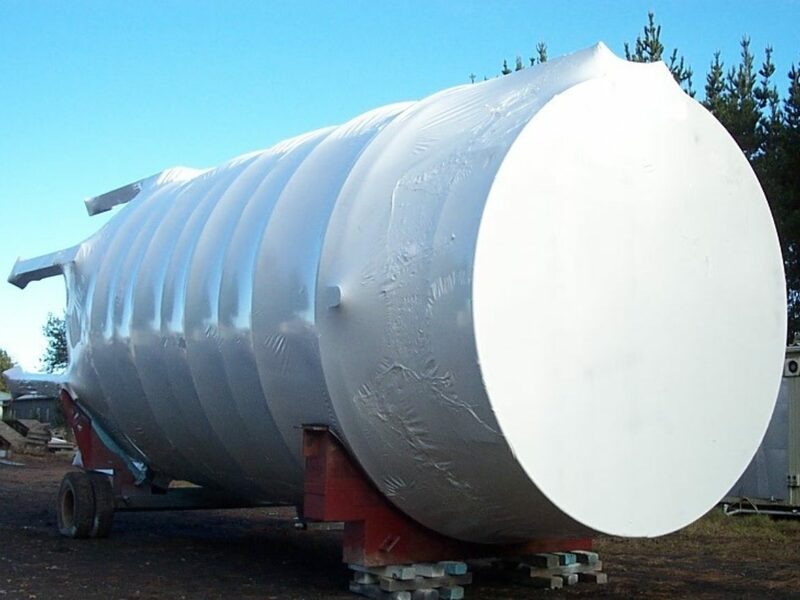 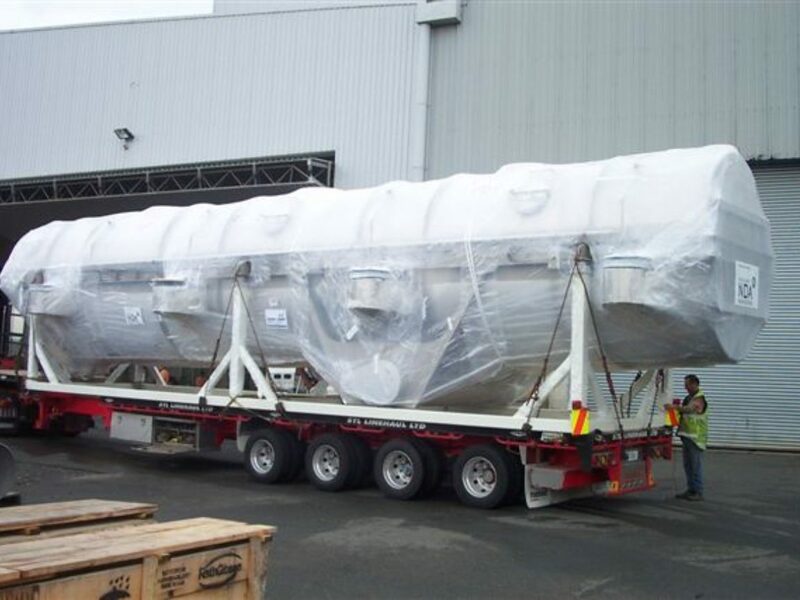 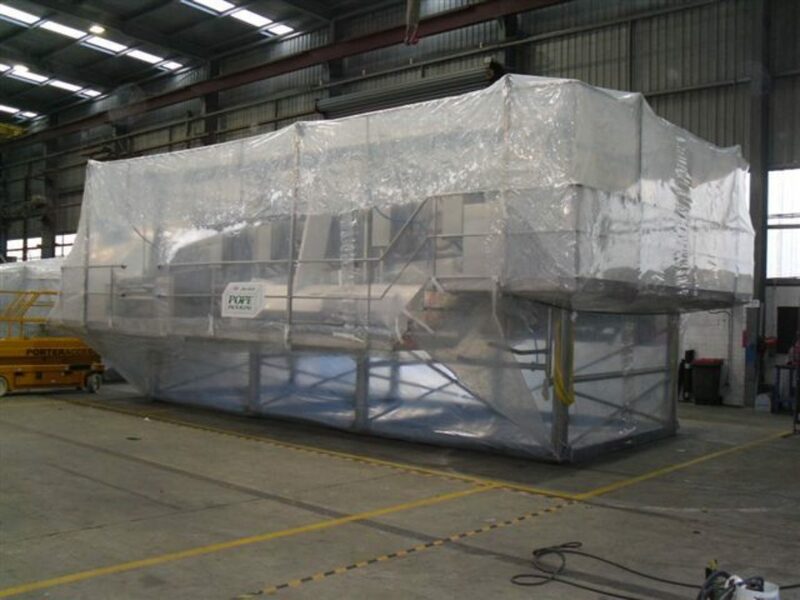 We specialise in shrink-wrapping & hermetic sealing of pretty much anything that requires protection from the elements during transit. 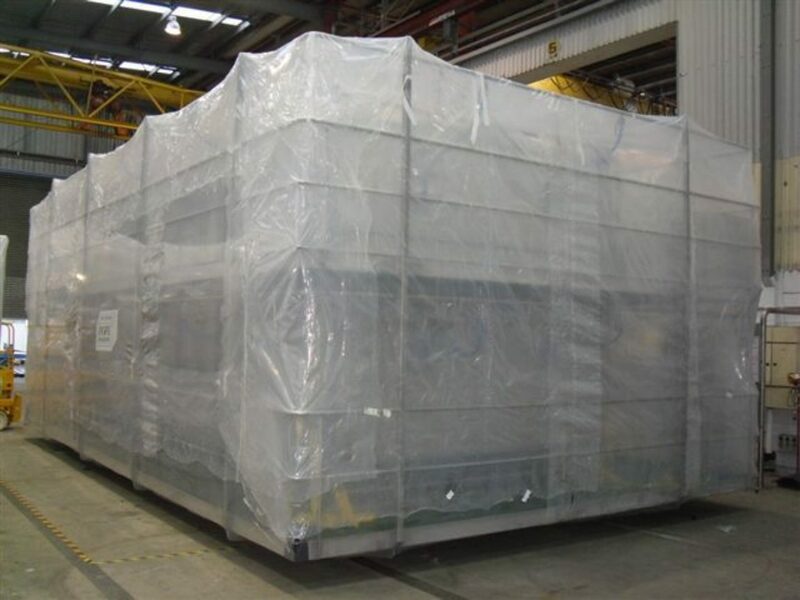 Shrink-wrapping protects from water damage, dust, moisture damage and corrosion. 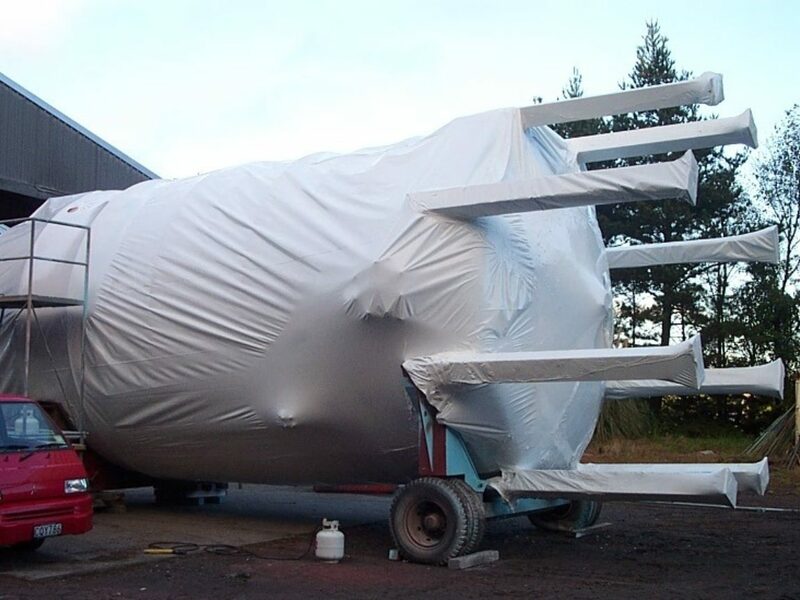 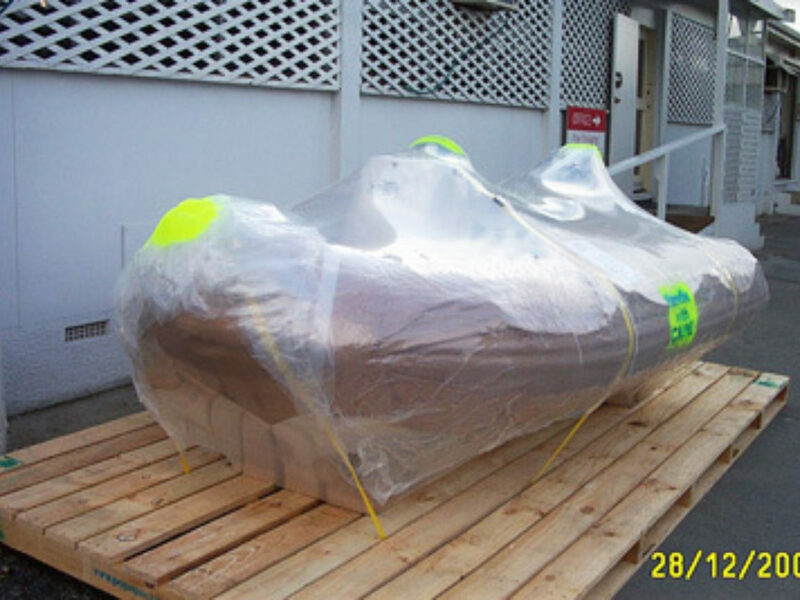 Our team are highly skilled in shrink-wrapping and have the expertise to shrink-wrap any shape or size object to the highest standard.